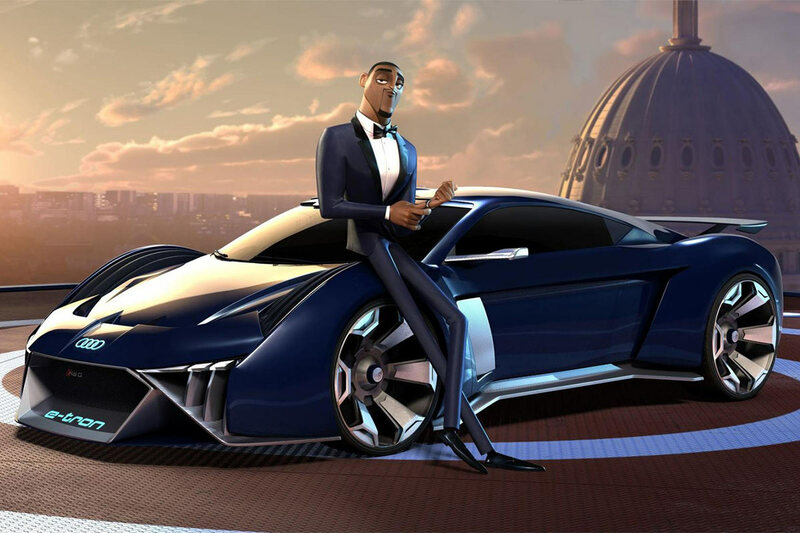 The trailer for Will Smith’s new animated comedy Spies in Disguise may have just revealed the design for the new Audi R8 e-tron. Smith stars alongside Tom Holland, Karen Gillan and Rashida Jones as the voice of Lance Sterling – a smooth, James Bond-like super spy who we see in the trailer driving what looks like an Audi RSQ e-tron concept car. 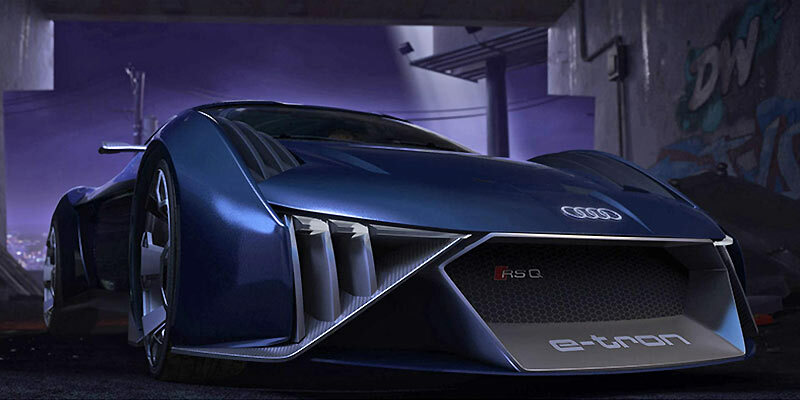 The Audi R8 e-tron, as seen in the trailer for Spies in Disguide. It wouldn’t be the first time the German manufacturer has inserted one of its cars into a popular film – back in 2004 Will Smith was seen driving a futuristic Audi in I, Robot, which turned out to be a sneak preview of the real life Audi R8 that arrived a few years later. Robert Downey Jr. was also seen driving an Audi R8 V10 Spyder while playing a billionaire tech genius in 2008’s Iron Man. 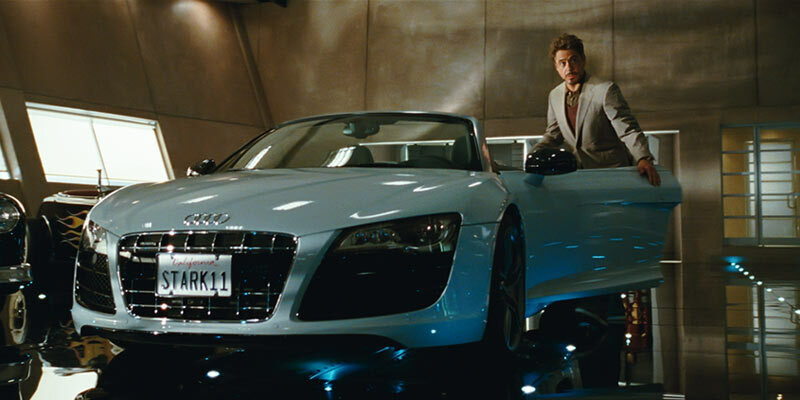 The Audi R8 e-tron makes an appearance in both Iron Man sequels.